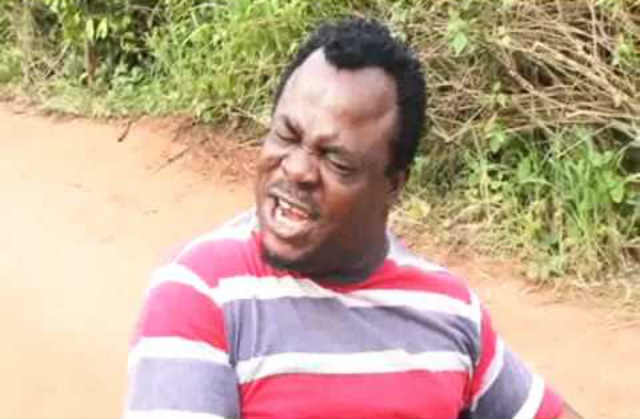 Popular Aba-based comedian and actor Dede One Day has died. The actor died in the early hours of this morning after he slumped while anchoring an event in Obehi in Abia State. He was rushed to the hospital where he was confirmed dead. He was in his 40s. May his soul rest in peace, amen! Comment:what a painful exist, sincerely speaking to be frank and to be kind id i will really miss you in comedy movies, cause ur movies gives me joy and it makes me laugh anytm am watching it. there is nothing much DAT I can say than RIPP. EXIT OF AN ICON.cheì ebelebe egbù.day we miss u,may ur gentle soul rest in perfect peace. Comment: ..eeeeyah what a big lose’ dede my man. Shaaaa it is just a message to us that dead is real.no one is excluded.may your soul rest in peace in the lord amen.